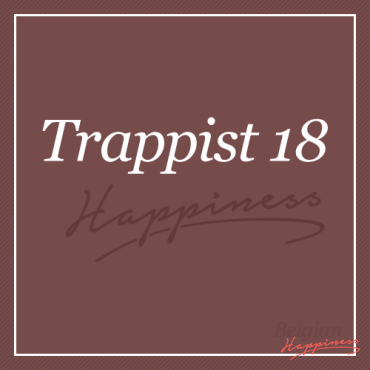 This Trappist Beer Box contains 18 different Trappist beers including Achel, Chimay, Engelszell, La Trappe, Orval, Rochefort, Westmalle, Westvleteren and Zundert. The best way to discover Trappist beer! In case a beer is sold out, it will be replaced by an equivalent.